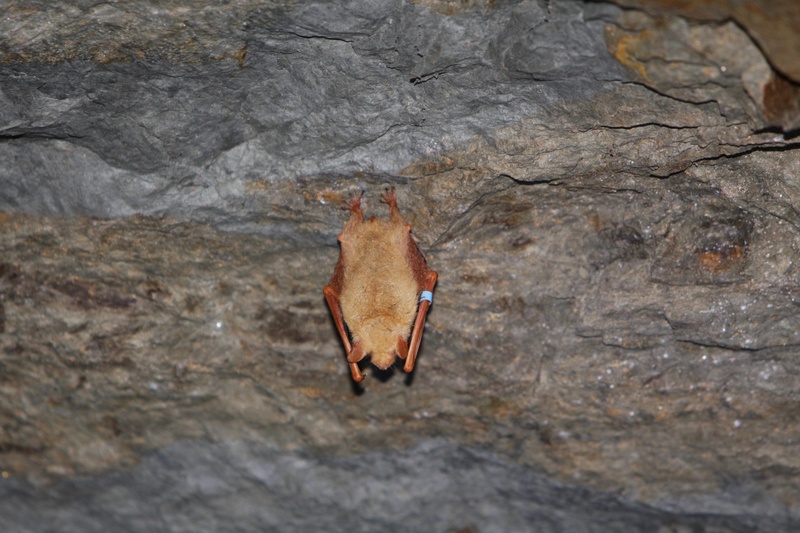 Golden bats are migratory bats. Every year, bats would arrive at the forest in plains between the end of March and the beginning of April. Those bats which arrive first are almost female. Male are rare. 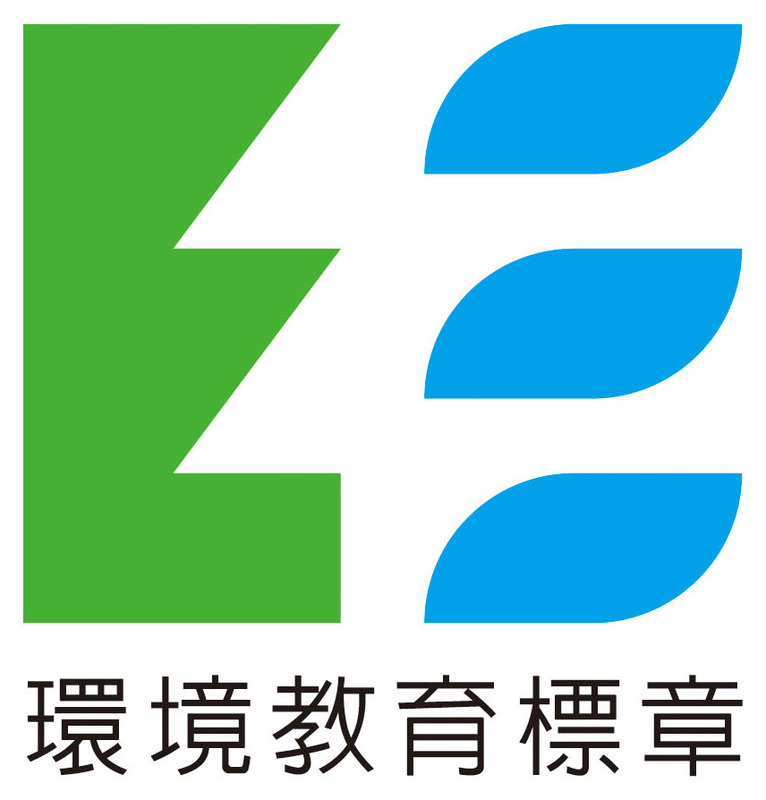 When the Mazu's birthday is coming at the end of April, the bats would gather stably until the middle of May. By the time, we can see there are many female bats' belly gradually become big. The main time that the female bats breeding and raising child is begin at the ends of May until July. There is only one bat every birth. Moreover, only about half of the female bats can have child. The number of nursing colony would gradually come to top, then decrease because of migration. 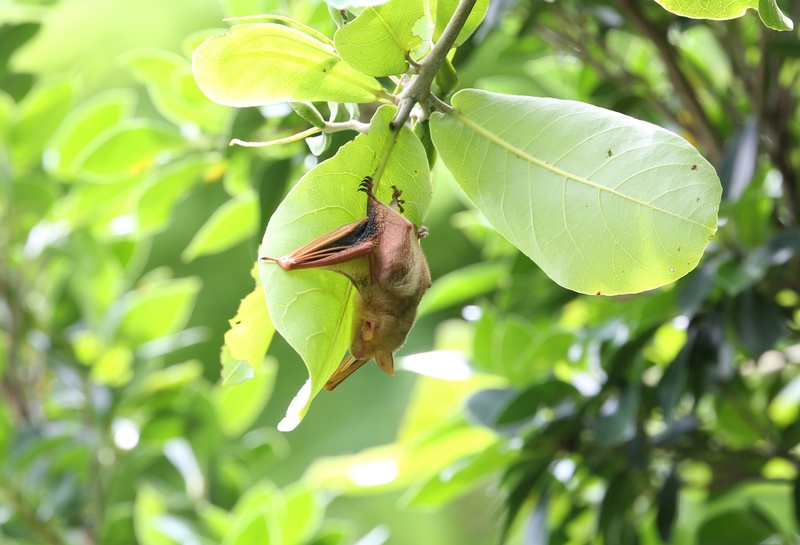 At that time, we can frequently see male bats stay by female bats and baby bats' side. The baby bats of golden bats would start practicing fly straight when they are three weeks old. When they are four or five weeks old, they can fly around and catch the flying bugs. Their size and weight can be 90％ mother bats when they are six weeks old. 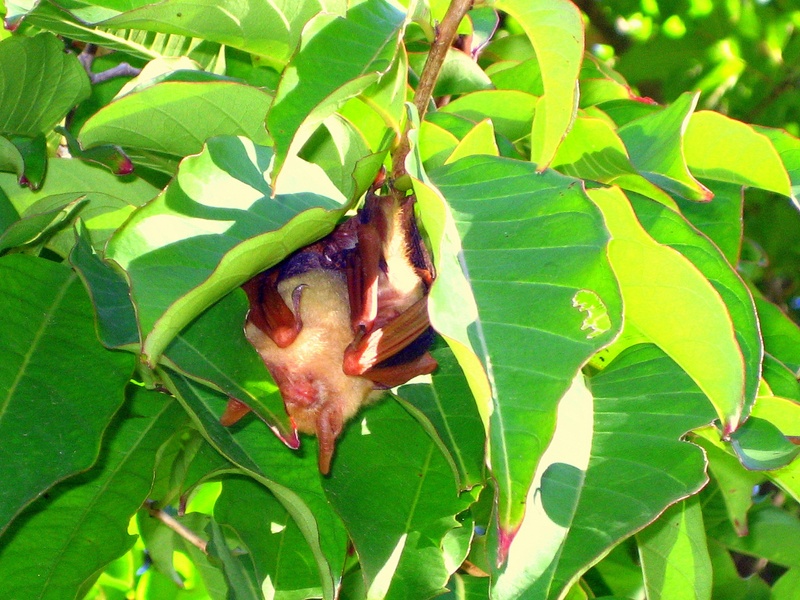 The nursing colony of golden bats would leave their original habitat during August to October. The early time of this period, male bats would get into the groups of female bats and mate with the female bats. In winter, they can be found in mountains which are in elevation from 2,000 to 2,500 meters above sea level. Furthermore, people found the bats were used to hibernate. When they are hibernating, they would wake up from time to time. However, some of them can sleep almost three months with waking up. In March, Golden bats' weight is apparently light when it just migrated to the plains. At the beginning of pregnancy, the bat's belly is lightly swelling. At the end of pregnancy, the bat's belly is like a balloon which is almost popped. At the first week after birth, the hairless bat would hid in the belly if mother bat. 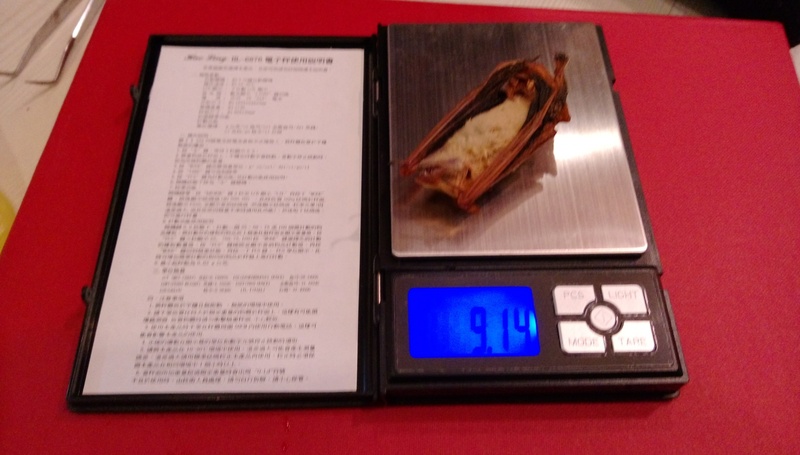 It makes the body of mother bat strangely become bigger. The second week, the petite bat is sucking. A three-week-old bat is sucking. A four-week-old bat is sucking. The bat which is hibernating is defrosting. 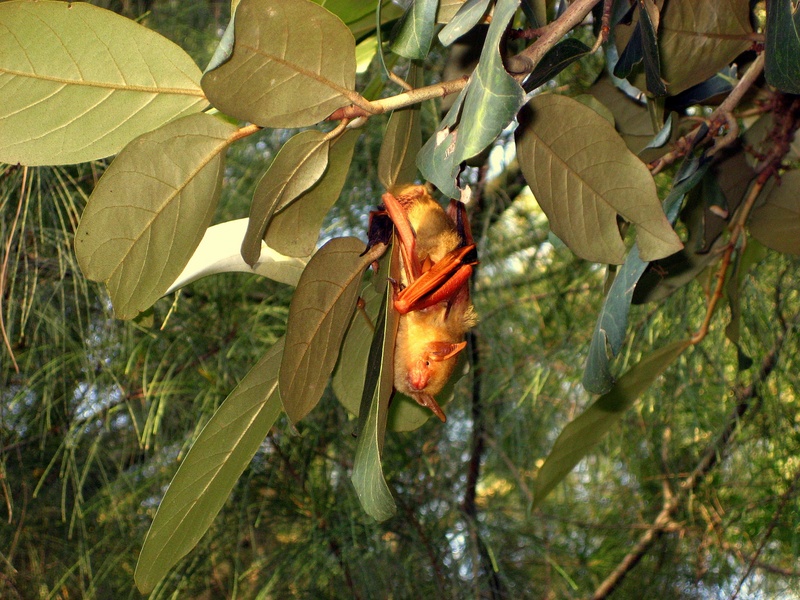 The male Golden bats is hibernating. 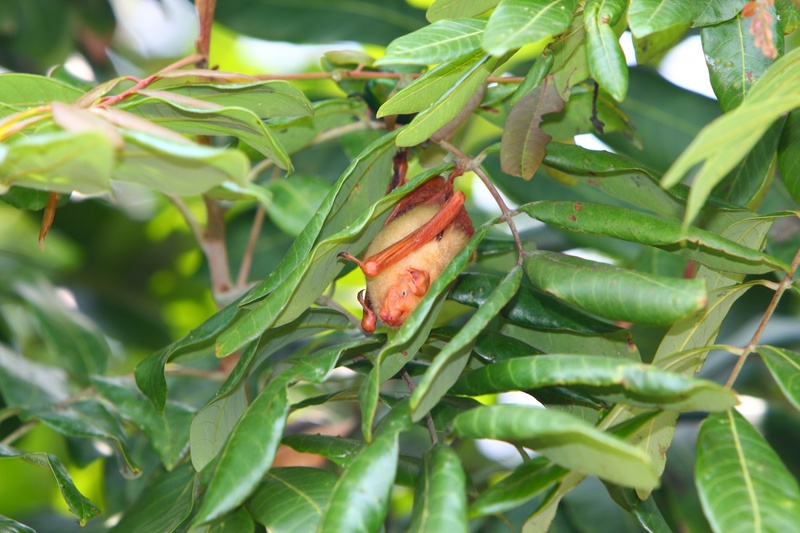 The marked male Golden bats is hibernating.